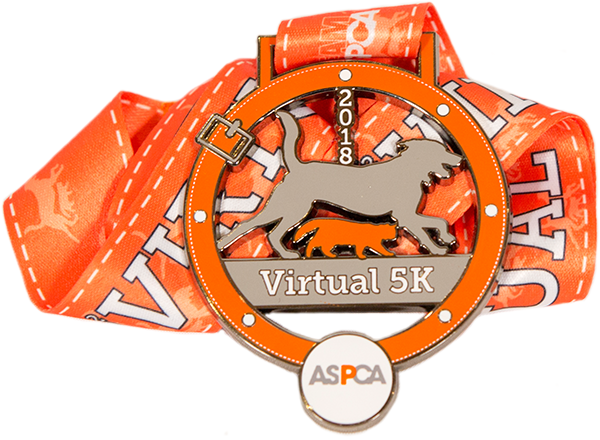 I am running the 2018 ASPCA Virtual 5K in one week, and while my fundraising goal might be small, even $50 here and there goes a long way to give abused and homeless animals a second chance at life. Please support me by making a donation and help me make a positive impact in the lives of animals! Thank you!